Just head over to the Capital One Arena for the Washington Capitals game on Tuesday, January 9th, and it will be yours! They play Vancouver, who sits 10 points out of the playoffs and don’t look too good lately. The Capitals (55 points) sit in first place in the Metropolitan Division, and are red hot, including winning four in a row. 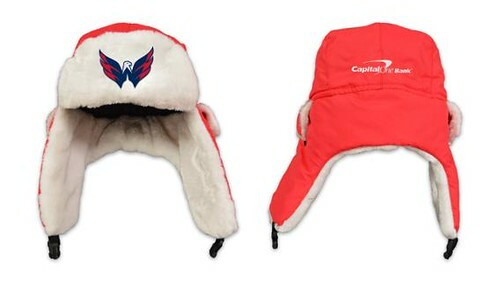 No reason to believe anything will change, so you’ll get a cool bomber hat and a Capitals victory all in one! Tickets are $31 and up. Game at 7pm at the Capital One Arena.